Cornelio Cappellini is a family-owned company located in northern Italy, near the wonderful Como lake. The company bears the name of its founder Mr. Cornelio Cappellini, the honorary president, who passed the management of the society to his son Franco and Claudio and his daughter Lucia. Cornelio Cappellini is located in the heart of Brianza, the oldest center of furniture manufacturing that leads a position of excellence in the world. 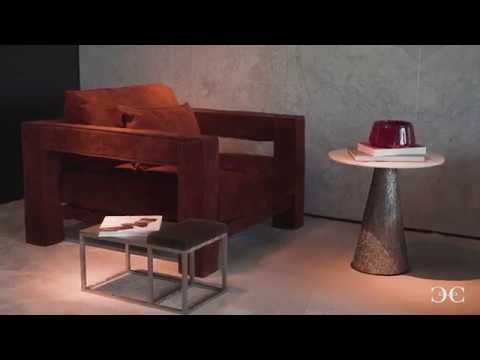 All Cornelio Cappellini collections are made in Italy from the design till the finished and ready to sale product. 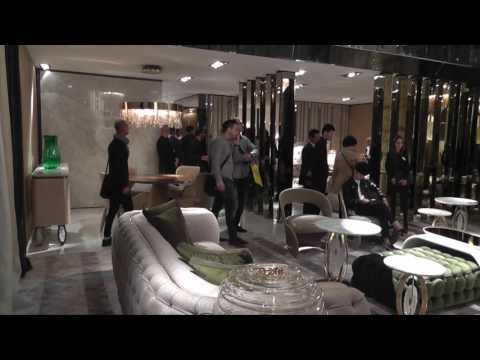 Cornelio Cappellini presented the new luxury furniture collection under the mane “haute couture of interiors“. 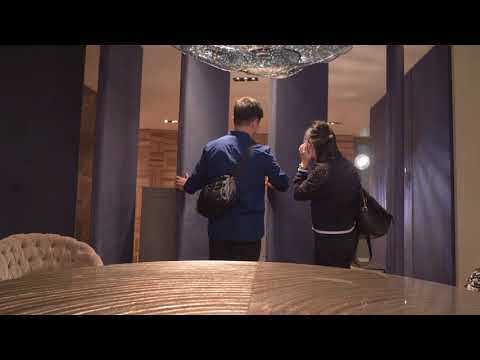 Lacquer painting with pearly colours and the ever increasing use of Murano glass found its best performance, while precious coverings anticipated the new Italian fashion collections. The very high customization level of the construction, finish and upholstery makes each item a unique piece.